Updates on how GM is reducing emissions and petroleum dependence by being more energy efficient.For more information on GM’s commitment to energy efficiency, visit its sustainability report and environmental blog. A collection of GM releases and blog posts about the future of mobility, such as autonomous vehicle technology and the Maven car-sharing service. Updates on GM diversity and how it is an integral part of the company’s culture and success. 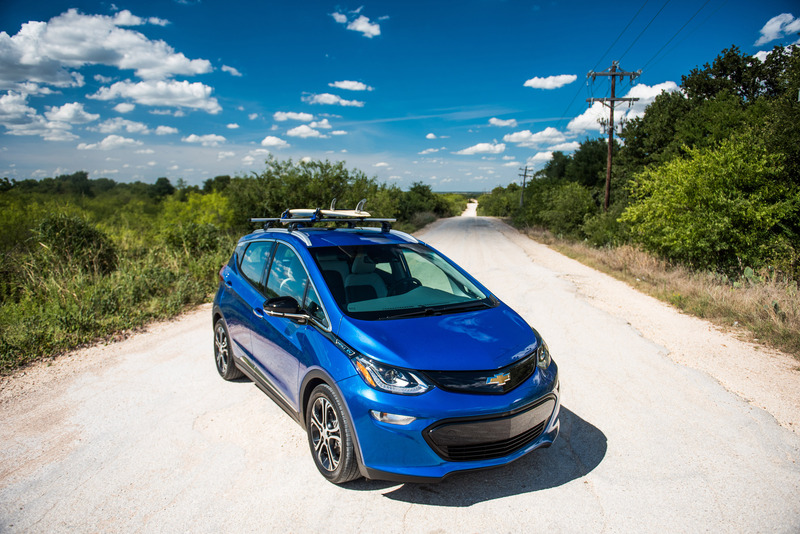 Updates on how GM is building fuel-efficient vehicles that fit customers’ needs and lifestyles.For more information on GM’s commitment to greener vehicles, visit its sustainability report and environmental blog. Updates on how GM is helping to preserve natural resources and enhance habitats surrounding its facilities.For more information on GM’s commitment to resource preservation, visit its sustainability report and environmental blog.